If you’re in the market for a new set of wireless earphones, you may want to consider checking out the new releases from IFROGZ. 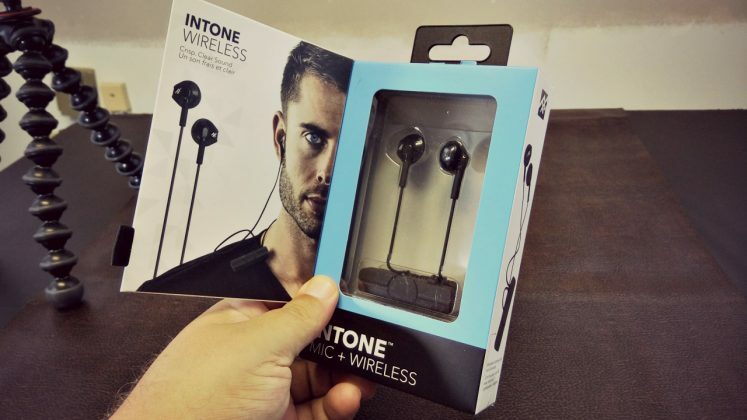 Announced just last month, both the InTone Wireless earbuds and the Impulse Duo Wireless earbuds offer great value for the money. The pair share a number of traits together, including the general design and functionality. They both offer up 10 hours of battery life on a full charge; the included microUSB cord juices them back up in next to no time. 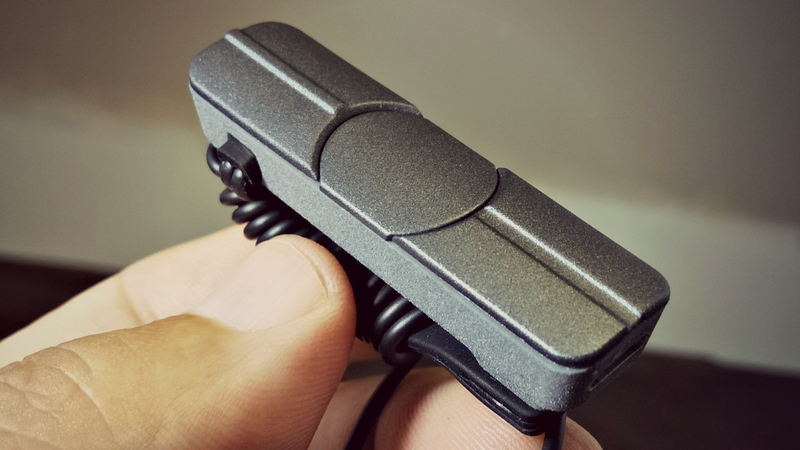 We found that each can be fully charged in around an hour or less. Battery life varies depending on how loud you like your music, but 10 hours seems to be a reasonable claim. 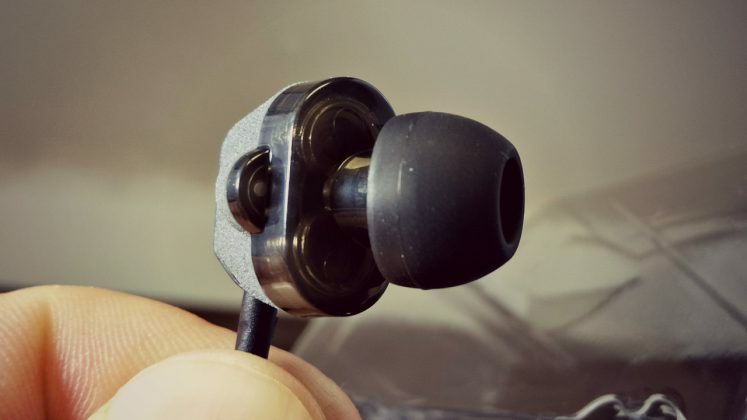 Although they are wireless, the earbuds do connect to the middle component. It’s here where you’ll find the mic and remote buttons. Each button serves two purposes, one of which is enabled by a quick press and the other which comes by long pressing. 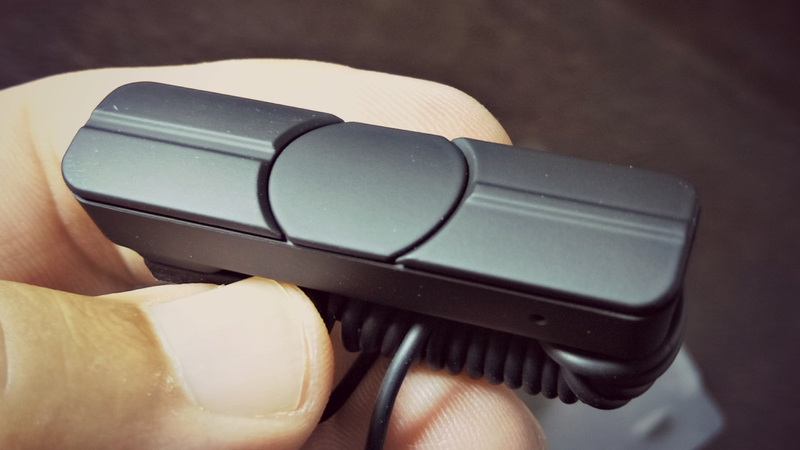 Listeners can pause, play, advance and back up tracks, and control volume. 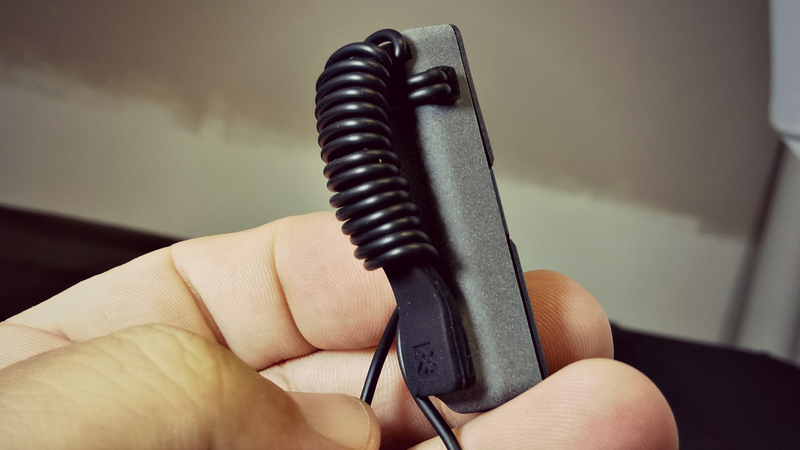 The magnetic storage clip ensures that the unit doesn’t slip from your shirt collar or sleeve. Both models are sweat resistant and come with an IPX-2 rating; this means it will withstand dripping water or sweat from a vigorous run/workout. There are a couple of reasons, however, you may want to make the jump from the InTone to the Impulse Duo. 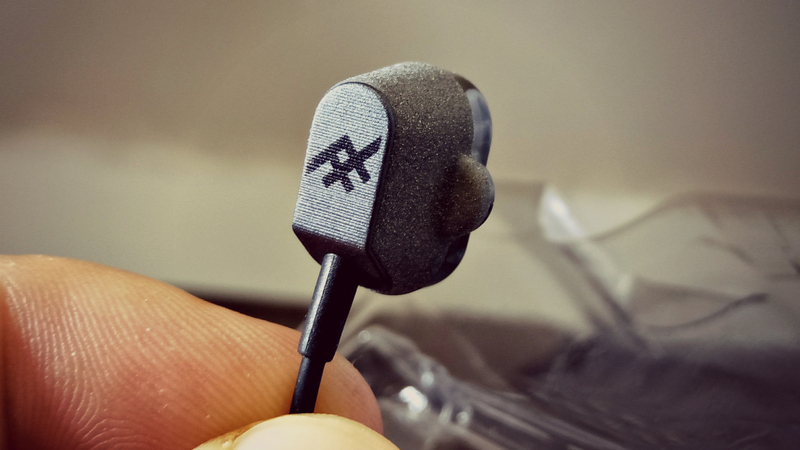 For about fifteen more bucks you end up with a more premium sound and personalized fit. 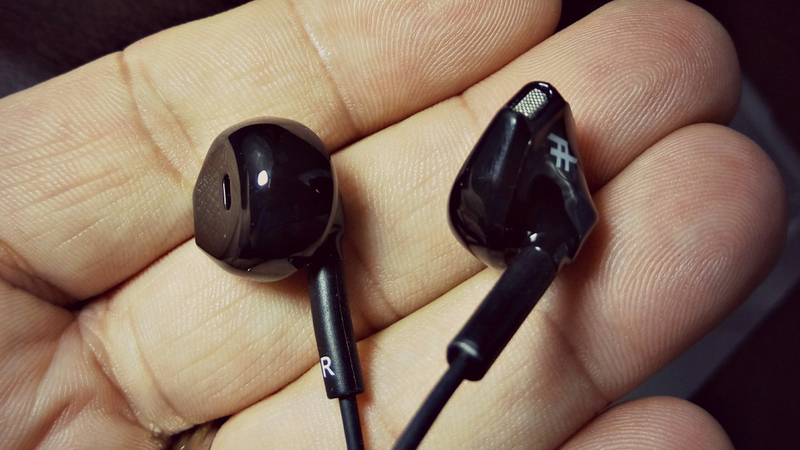 The latter comes with three sizes of ear tips, giving you a more comfortable overall fit. 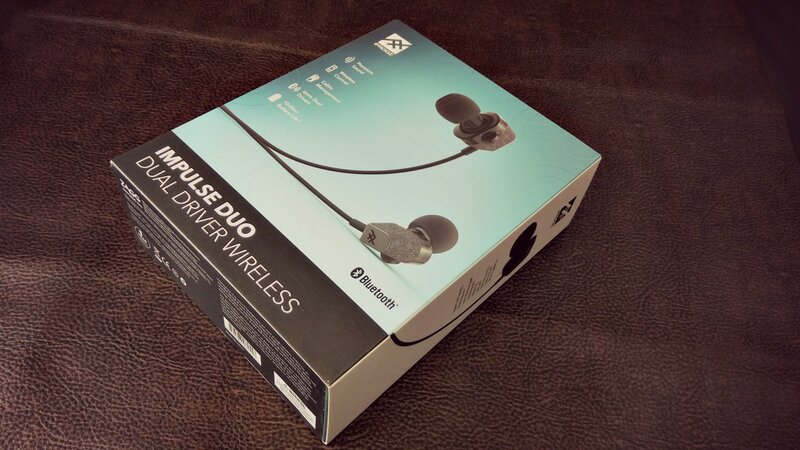 What’s more, the Impulse Duo is also backed by the Earbud Tips for Life warranty. 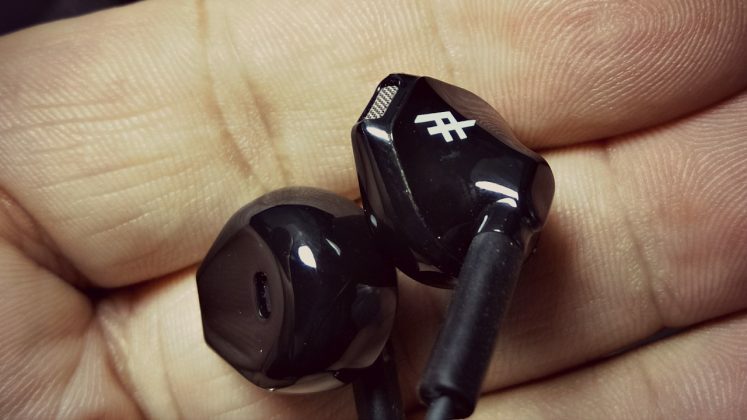 Should your earbuds get worn down or damaged, IFROGZ will replace them at no cost. We’ve been a fan of IFROGZ and its parent company ZAGG for some time now and always look forward to testing out new models. If you’re looking for an affordable pair of wireless headphones to help train for a half marathon or just need something to listen to music while playing Pokemon Go, either of these will do the trick.